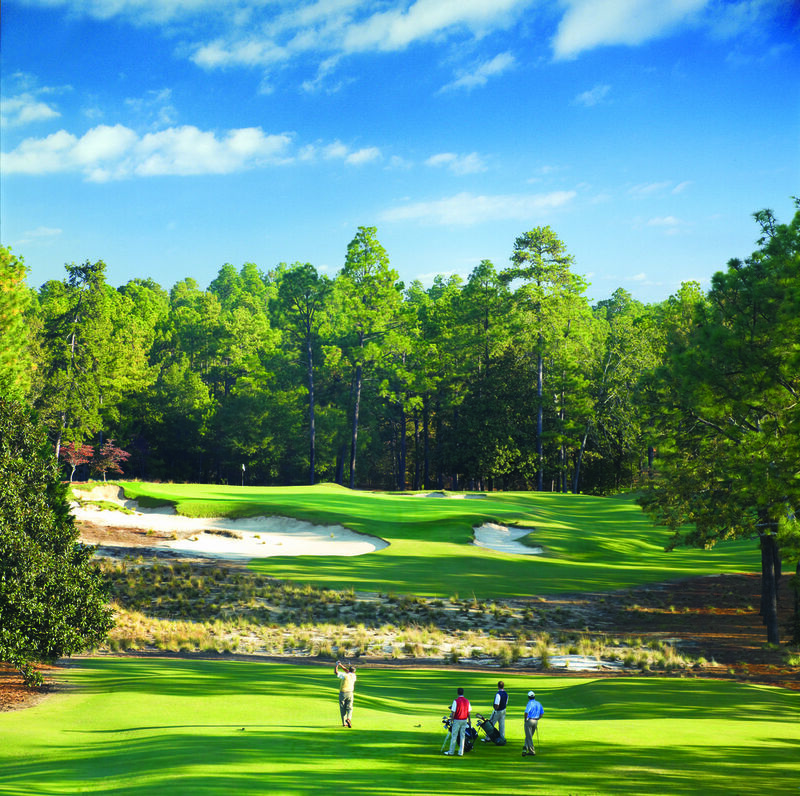 VILLAGE OF PINEHURST, N.C. – Pinehurst No. 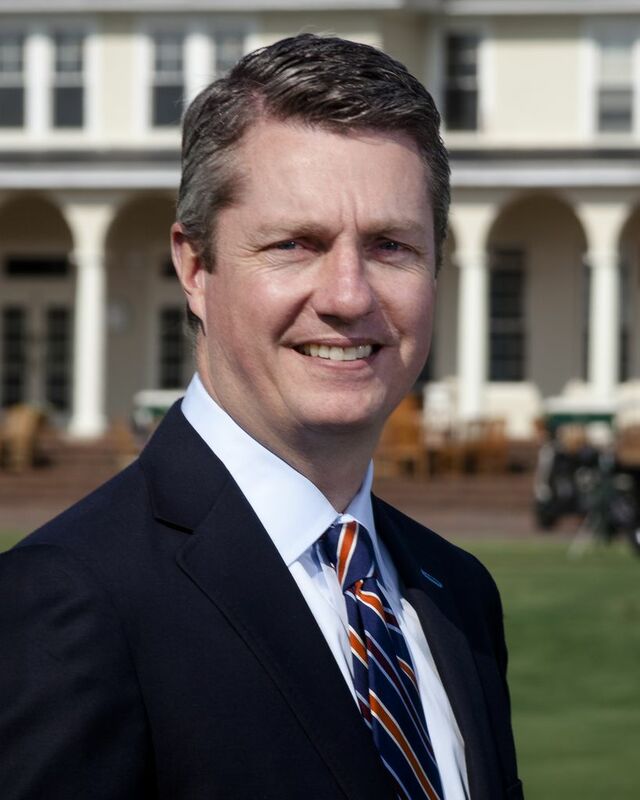 2 will be home to the U.S. Open for the fourth time in 25 years when the national championship returns to Pinehurst Resort and Country Club in 2024, the United States Golf Association announced on Wednesday. Pinehurst No. 2, the venerable Donald Ross design, was restored by the team of Bill Coore and Ben Crenshaw in 2010 to return the course to the playing conditions created by Ross in the 1930s. 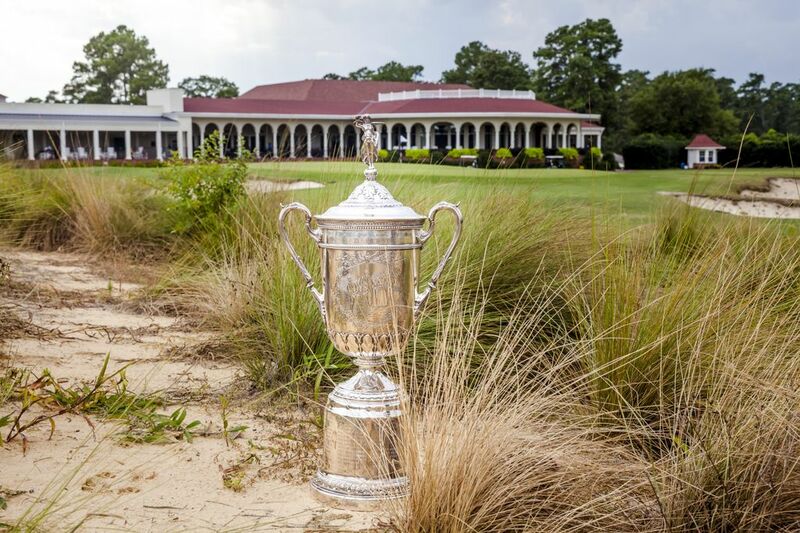 The 2024 U.S. Open will be the 11th USGA championship to be hosted by the club and will be the 10th in the last 35 years, more than any other site in the United States. To download video content, including interviews with USGA and Pinehurst Resort & Country Club officials, please go here.